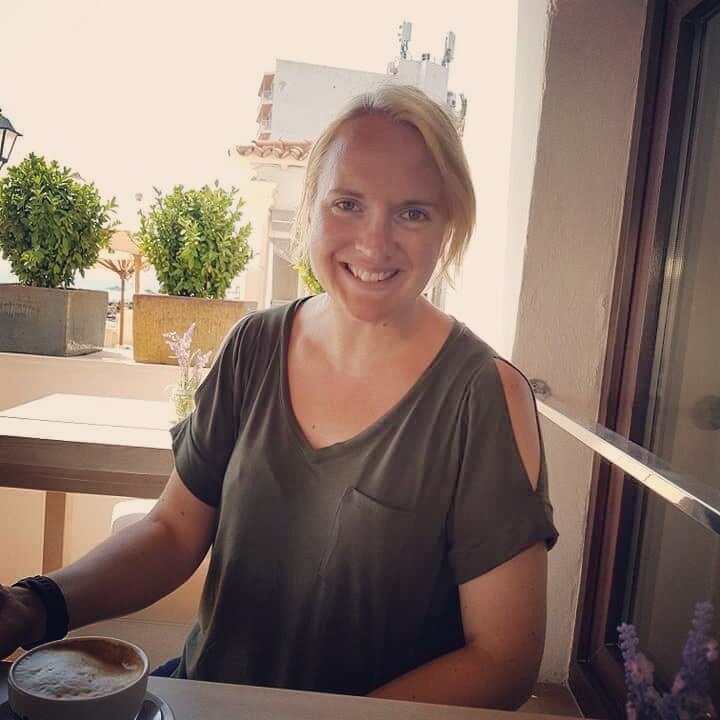 I’ve written about my experience of pre-eclampsia before, and you can read all about what happened in my post ‘Under Pressure’. I’ve been moved to return to this dark cloud hanging over my otherwise straightforward pregnancy by recently being in contact with a couple of other mums who have been affected by the condition, and frankly, that’s already too many. May is Pre-eclampsia Awareness Month, promoted by the US charity Pre-eclampsia Foundation. The theme for #PreAM14 is Take the Pre-eclampsia Pledge – Know the Symptoms, Spread the Word, so that’s what I’m doing, and that’s what I’d love you all to do. The more aware expectant mums are of the warning signs of developing pre-eclampsia, the more likely they are to report them to their midwife in a timely fashion, and the better the chance of a positive outcome for both mum and baby. There are still gaps in our knowledge of pre-eclampsia – doctors aren’t sure what causes it or how exactly it develops. What we do know is that it only occurs in pregnancy and the postpartum period. It is a rapidly progressive condition and can deteriorate suddenly. It is characterised by high blood pressure and the presence of protein in the urine, often detected at routine midwife appointments, as was the case with me. Severe pre-eclampsia, and the related condition HELLP syndrome, can be fatal to mother, baby or both. The consequences of ignoring this condition should not be underestimated. The condition can only be managed with medication up to a point – the ONLY definitive cure for pre-eclampsia is delivery of the baby, and if it develops too early in pregnancy, it is clear to see how pre-eclampsia is responsible for 15% of all pre-term births in the UK. Unfortunately, there is very little you can do to avoid developing pre-eclampsia in the first place. There are risk factors that for some reason make some women more susceptible than others, but if it’s going to strike you down, it will, regardless. The best thing you can do is look after yourself in pregnancy – follow a healthy diet, light exercise and ensure you are obtaining the correct vitamins and minerals. In addition, you must attend all of your routine antenatal appointments with your midwife, and ensure that your blood pressure and urine are tested at each visit. Don’t be afraid to question the midwife if either of these tests is omitted. If the signs are there, they should be detected and your midwife will act on it. I want you to remember these. I would have them on little laminated cards for every pregnant woman at their first antenatal appointment. Recognising these symptoms could literally mean the difference between life and death. Another one to add to the list would be ‘mother’s instinct’ or feeling that something just isn’t ‘right’. If at any time, day or night, you don’t feel 100% happy with something, even if you can’t put your finger on it, call your midwife or maternity unit for advice. It is absolutely better to be safe rather than sorry. You know your baby. You know when they are normally active and when they like to have a rest. You can tell if they aren’t moving as they usually do. Trust yourself and call your midwife. I was lucky. 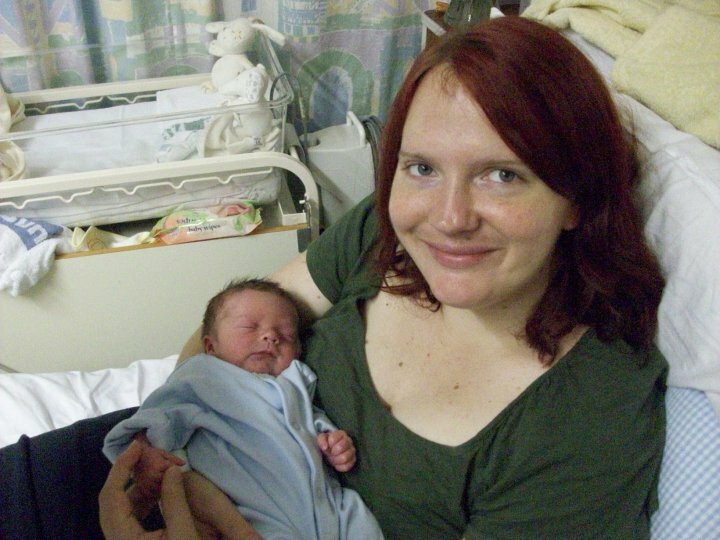 My pre-eclampsia developed at 36 weeks and I was able to be induced at term. Joseph was small for his gestation, as pre-eclampsia can cause growth restriction, but he was otherwise healthy, and so was I. I had an attentive community midwife who picked up on my raised BP and was sufficiently concerned to order further tests which confirmed my diagnosis although I had no symptoms. Other women will, which is why you all need to be aware of what to look out for. Don’t fall victim to the silent killer. The sooner pre-eclampsia is detected, the better chance you and your baby have. Trust your instincts, know the symptoms, spread the word. Without wanting to sound patronising, well done for raising awareness… From a pre-e and HELLP survivor. thank you for this. i have shared it. i also had pre-eclampsia which led to an emergency c section at 33 weeks. im now pregnant again and am so worried about it developing again!